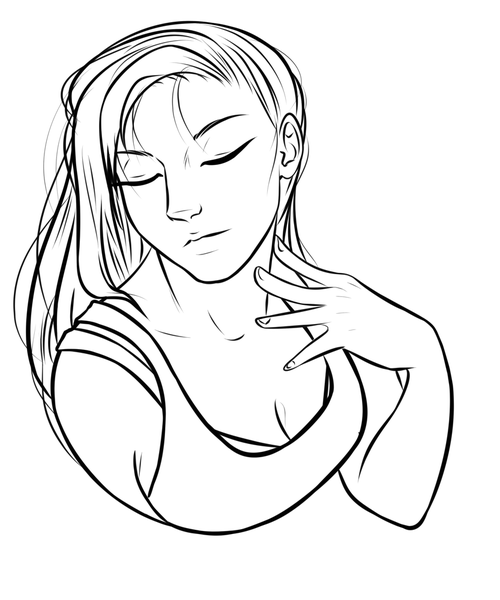 Line art of a character, bust, with simple or no background. This is the price PER CHARACTER. More detailed characters or a full background will have additional costs.